Embroidery machines and design software vary so much in quality, and this photo demonstrates that. 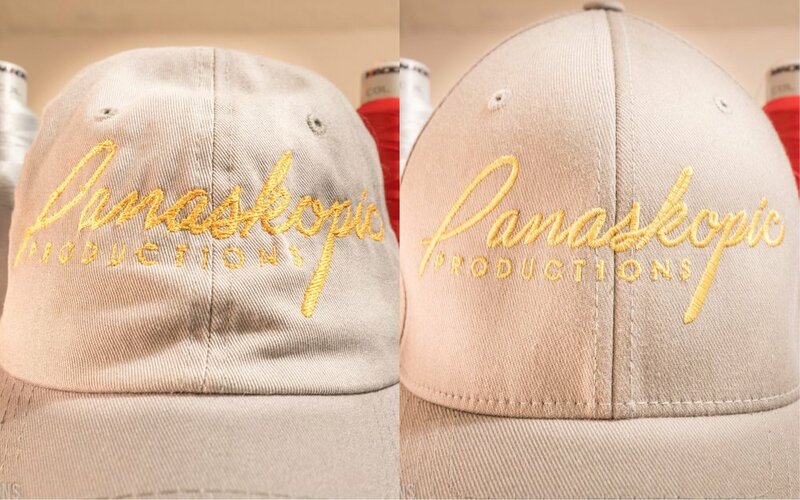 Panaskopic Embroidery's quality surpasses our competitors and we make this possible by using equipment, materials, and merchandise that meet your highest standards. Our team of embroidery experts work tirelessly to produce only the best products and make sure all of our customers are completely satisfied.